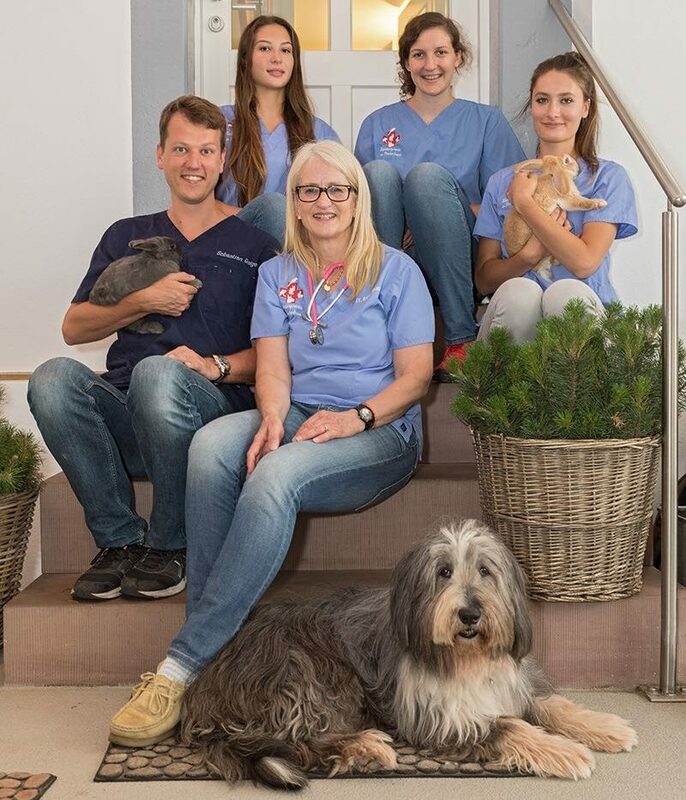 Studied veterinary medicine at the Veterinary University of Hanover. 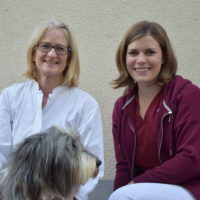 Assistant at Doctors Armin and Anne Reinle in Weil am Rhein. 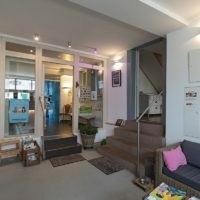 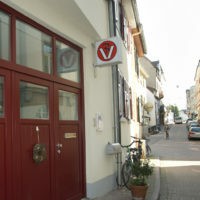 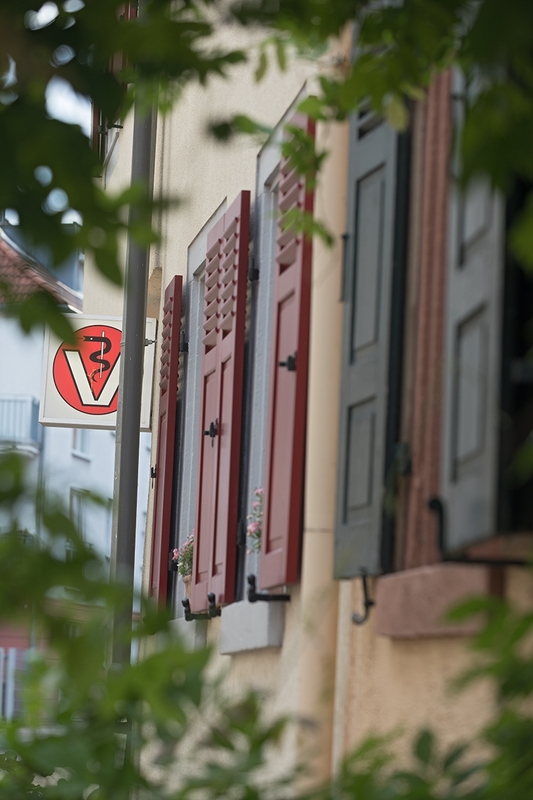 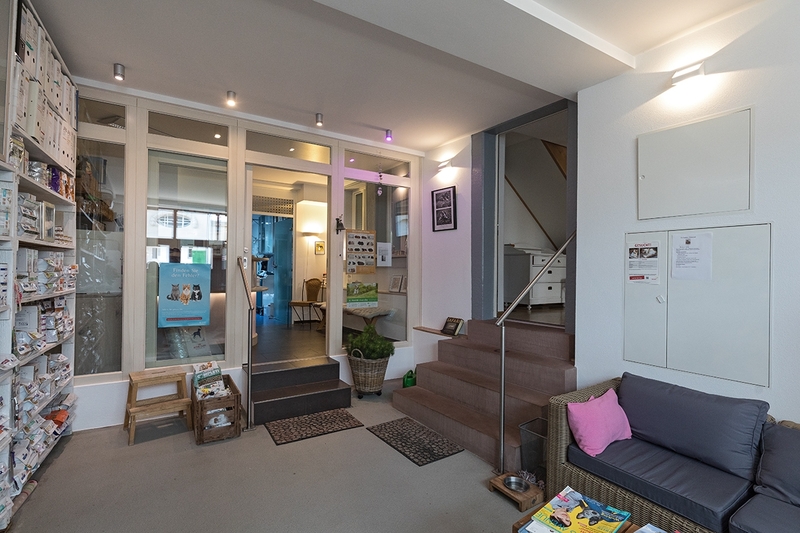 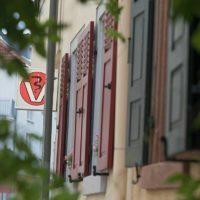 Own Veterinary Practice in Ulm, Germany from 2005 to 2012, before moving to Heidelberg. 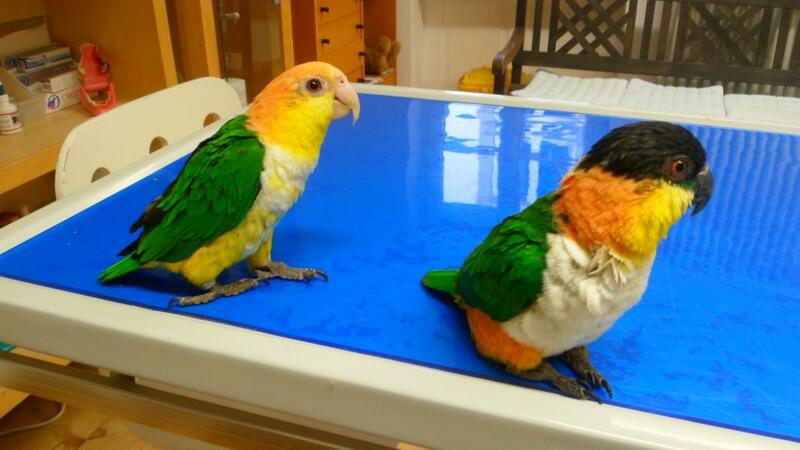 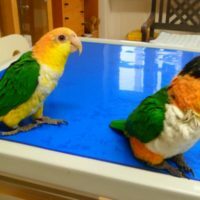 Guest visit at Midwestern Exotic Animal Hospital in Chicago in 2007. 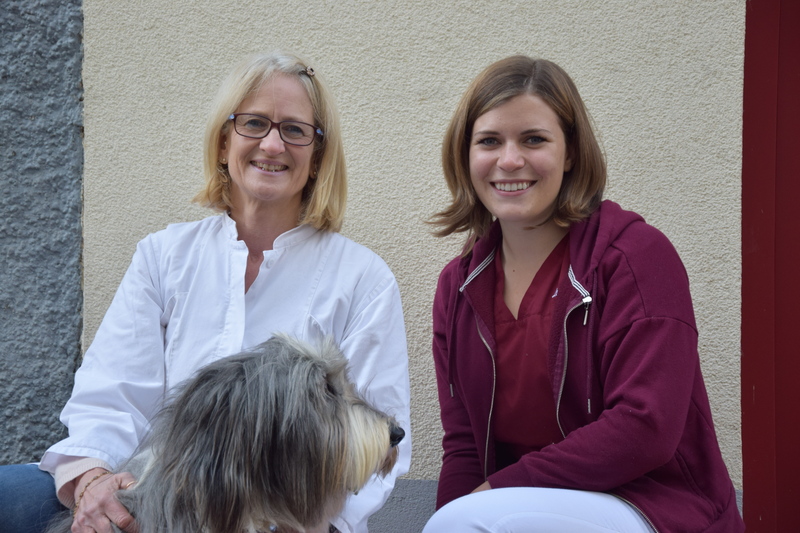 Since 1 July 2012 Veterinary Practice “Kleintierpraxis im Fischerhaus” in Heidelberg. 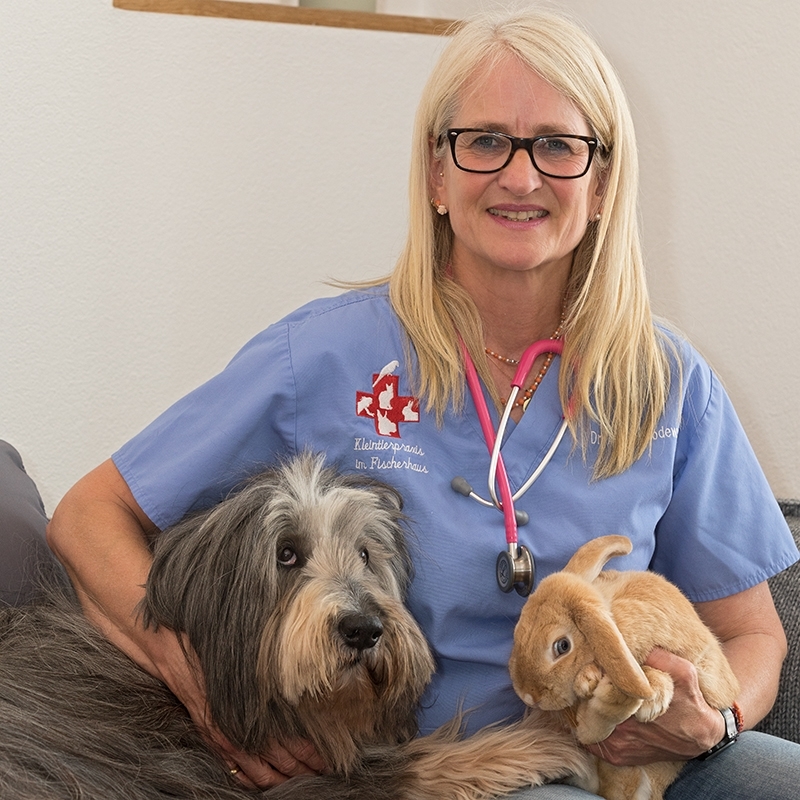 Seminar Dental Health for Veterinarians in April 2014 as well as the masterclass course in dental diseases of rabbits and rodents in January 2015 with Estella Böhmer in Viernheim. 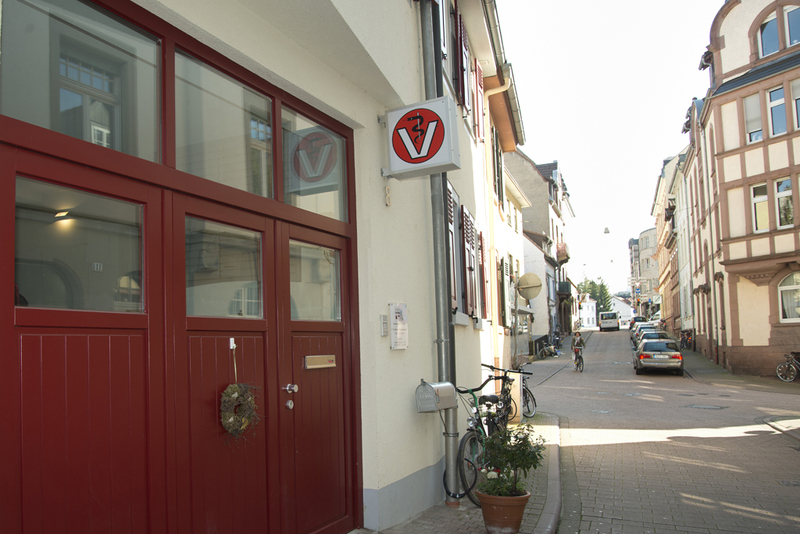 Advanced course in medical ultrasound in 4 Modules at SCIL in Viernheim. 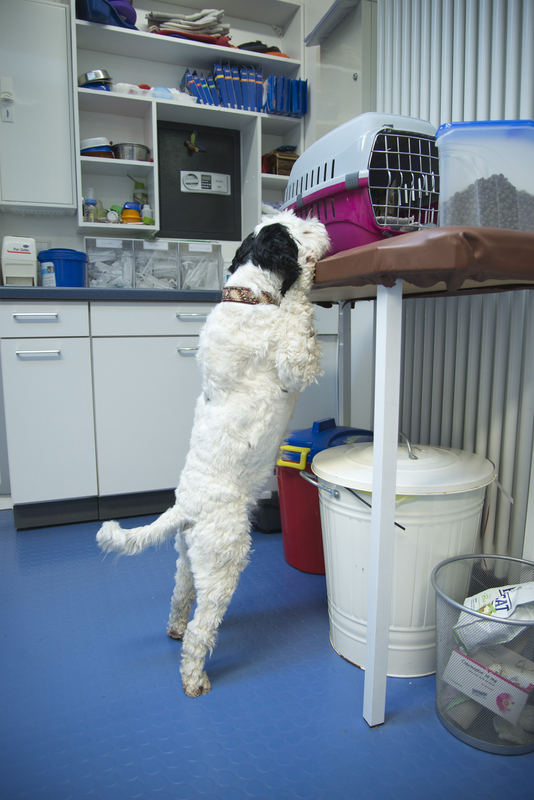 Federation of Companion Animal Veterinary Associations (FECAVA) Congress in June 2016 in Vienna. 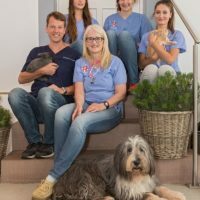 Working visit at Angell Memorial Hospital Boston (imaging and cardiology) in June 2017, FECAVA congress in Talinn, Estonia in June of 2018. 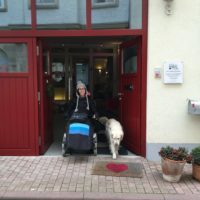 Joined our team in September of 2018. 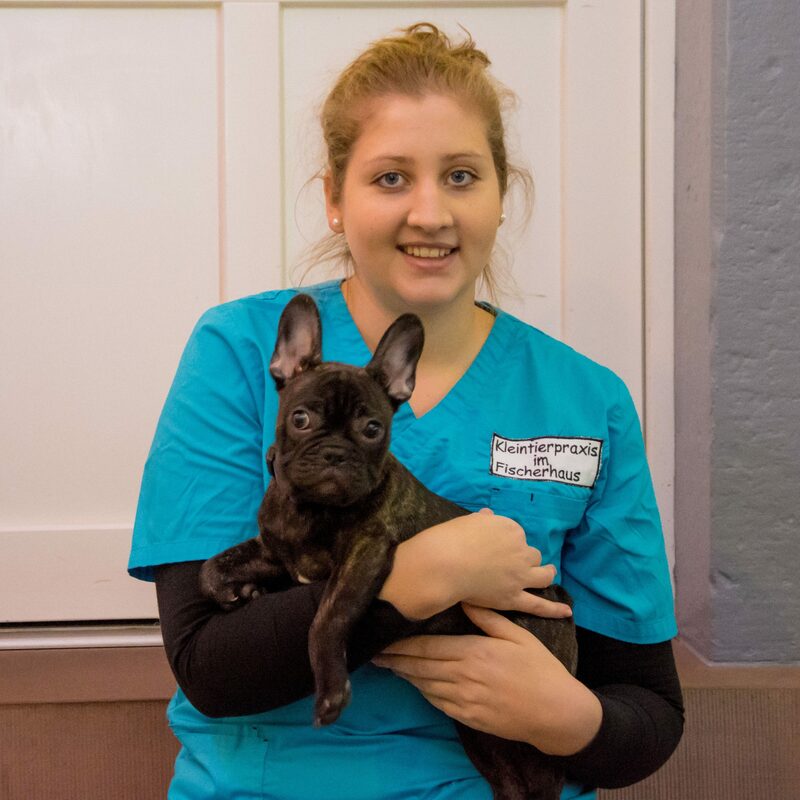 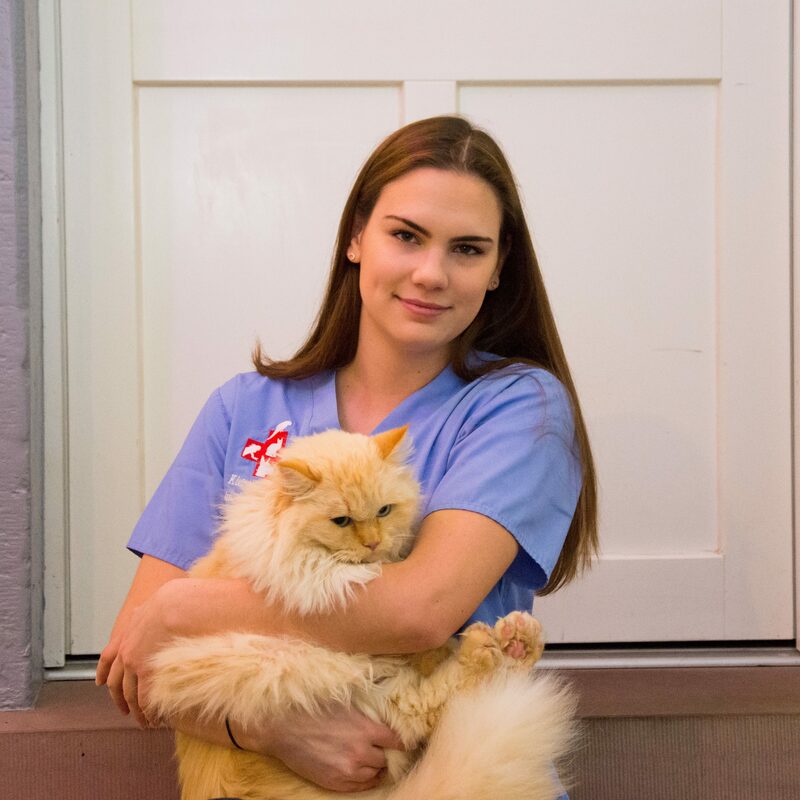 Christina finished her vocational training at the veterinary hospital in Berlin-Biesdorf. 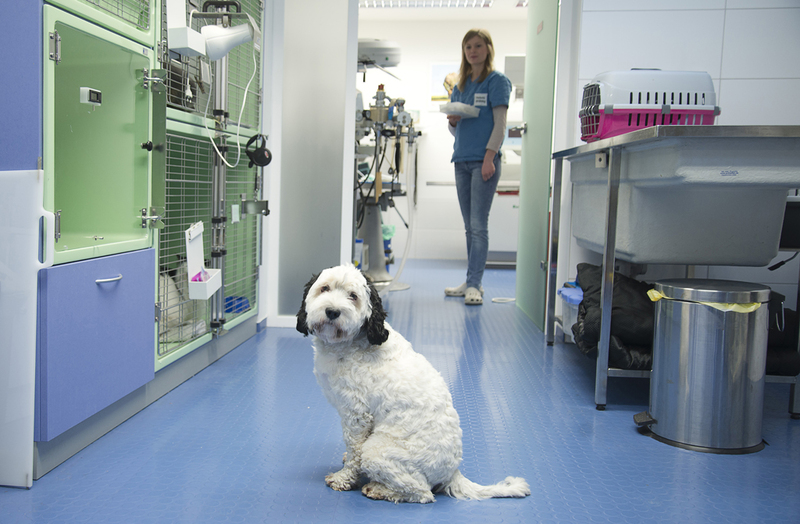 Our digital X-ray unit produces images immediately without any waiting time for you or us. 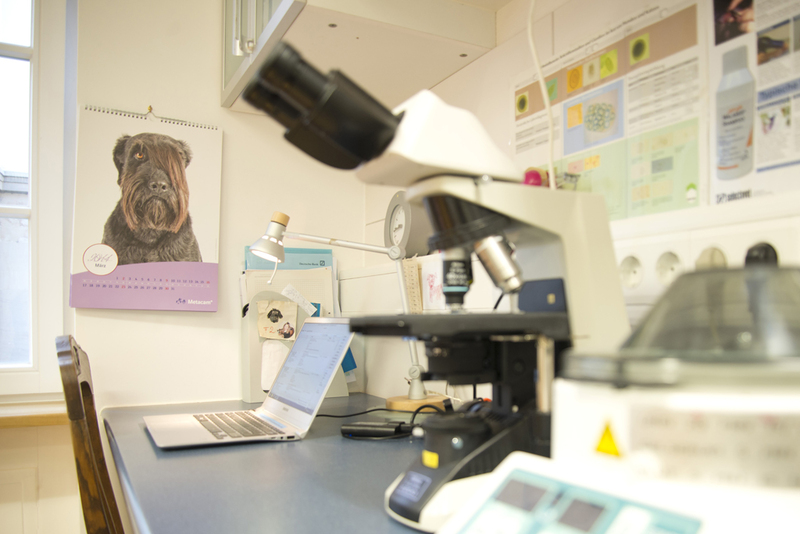 Since 2017 we've expanded and now own one of the only digital X-ray machines for dental imaging in this region. 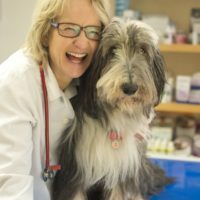 Only 15 minutes after drawing a blood sample, we can produce a full blood count for your pet as well as perform a number of quick tests in case of suspected parasite infestation. 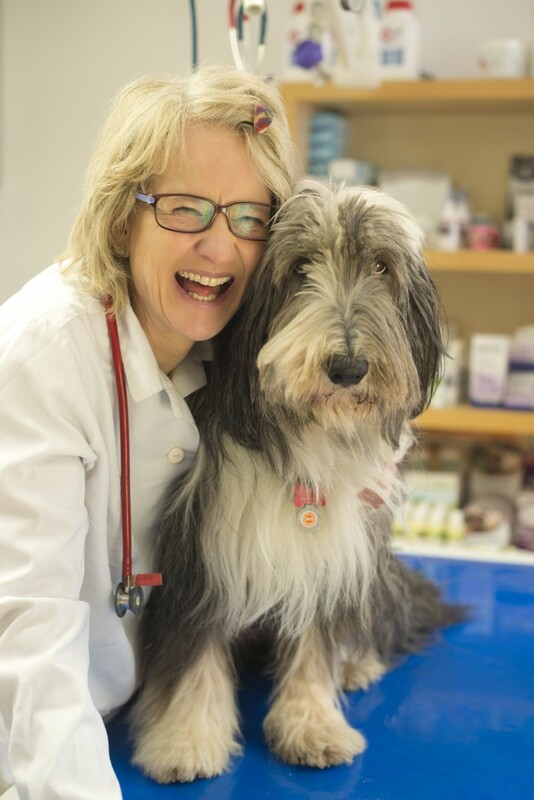 In order to determine the vaccination status of your dog or cat, it is possible to conduct a quick test in our practice and decide whether your pet needs vaccinating or not. 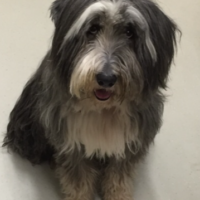 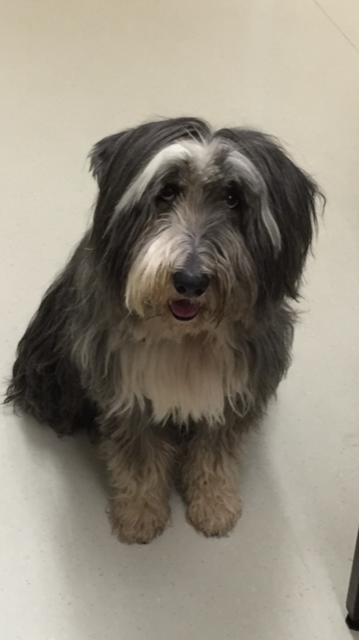 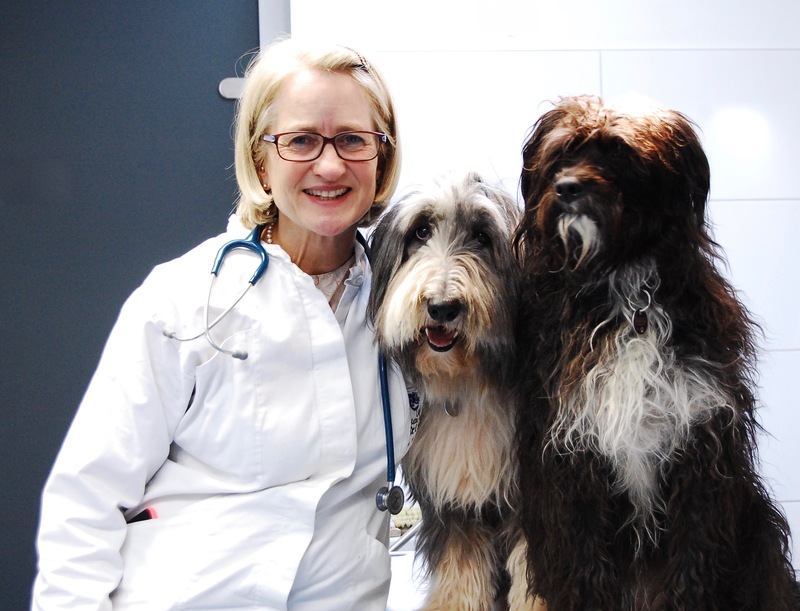 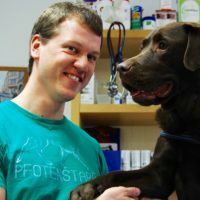 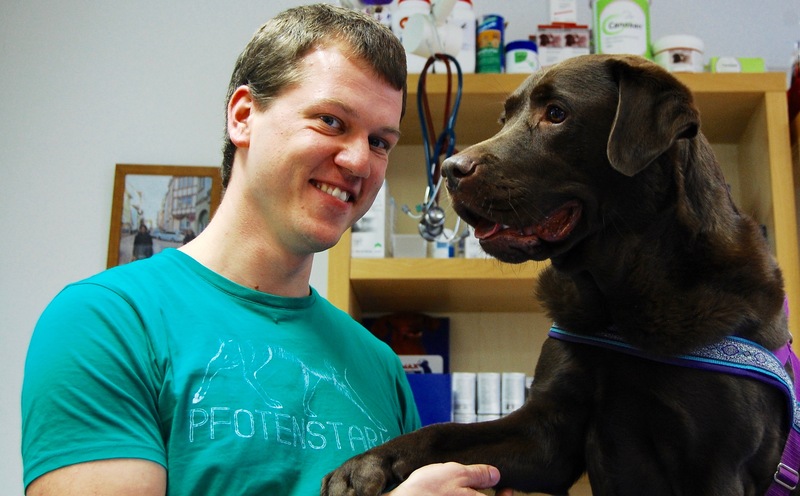 Dog-physiotherapist Sebastian Geiger works with his patients in our practice or in your home. 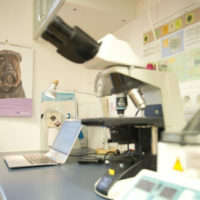 The necessary pre-examination as well as needed X-ray images will are done in our practice. 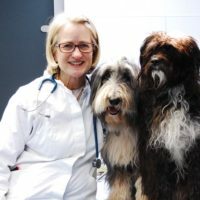 Exotic diseases that are caused by tick bites or flea infestation like Ehrlichiosis, Rickettsiosis, Anaplasmosis, and Lyme disease are becoming more frequent for cats and dogs. 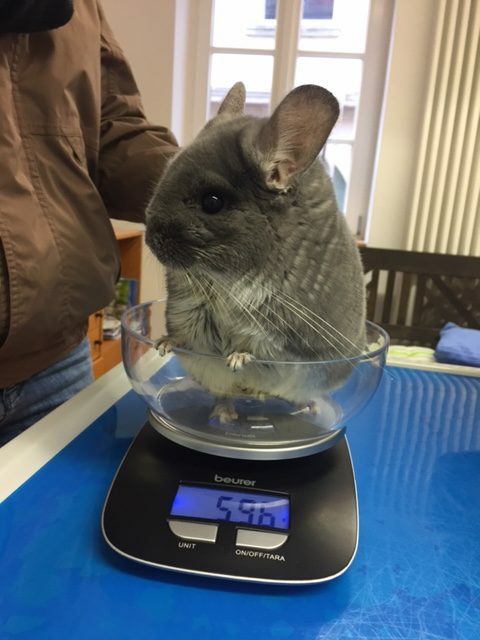 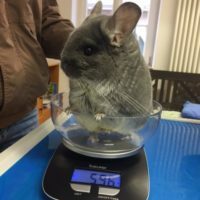 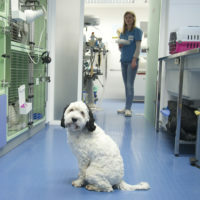 With the help of our reference laboratory in Freiburg, we can produce an antibody count and treat your pet. 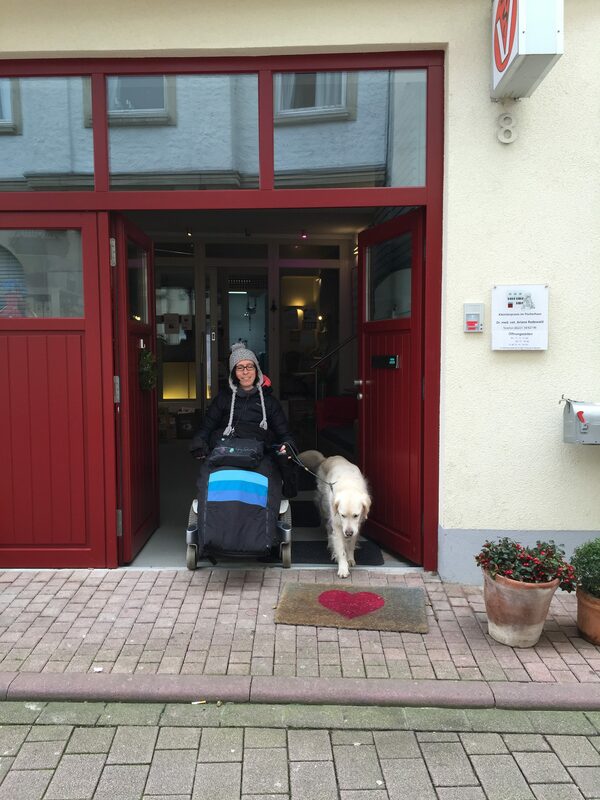 Our practice is easily accessible, our waiting room has level access and is wheelchair-friendly.